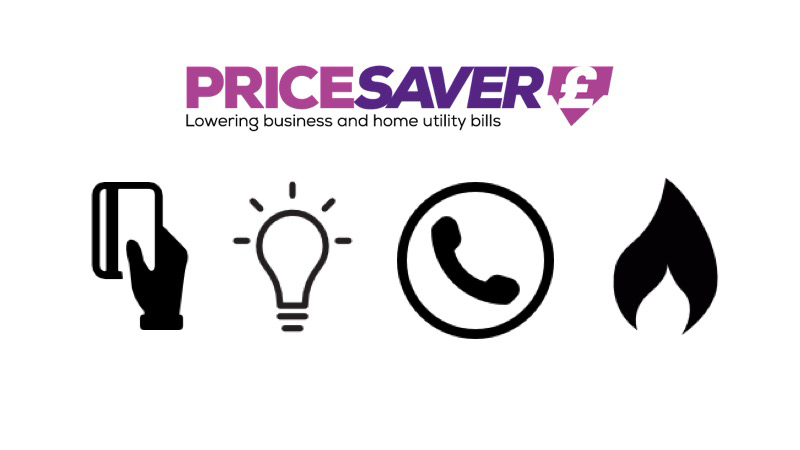 Good morning everyone, my name is Steve Bieniek and I specialise in helping small businesses make more profit by reducing the fees they pay various suppliers for card payment services, energy and communications. 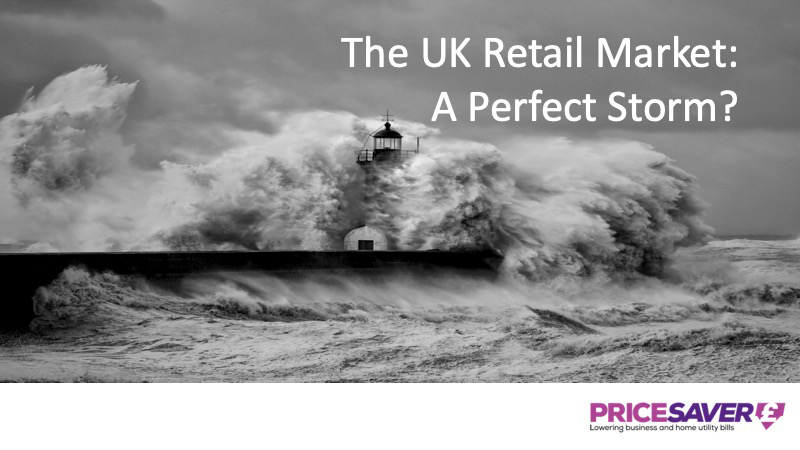 As I have a number of retail customers I thought I would provide you a brief insight into the current UK retail market. It has been well reported that the UK high street has been struggling for a while now and with the high-profile collapse of Toys R Us, Maplin, Poundworld amongst others, what is going wrong with the high street? According to the Office for National Statistics 2,197 retailers became insolvent in the 12 months until June 2018 – a rate of 40 high street shops every week. Retail insolvencies reached the highest quarterly level for six years. According to The Centre for Retail Research: In the larger corporate retail sector, 38 UK companies have failed in 2018, affecting more than 43,000 employees. By the end of September 2018, there had been 28 profit warnings, more than for the whole of 2017, and many share prices have fallen sharply. The consumer is definitely wary. The rate at which Britons are accumulating credit card debt has slowed since the summer, according to Bank of England figures. Despite a pick-up in wage growth, disposable incomes remain under pressure, especially among younger consumers. Customers increasingly expect to be offered discounts and will take their business elsewhere if they are not. The squeeze on profits comes as retailers try to manage the huge structural shift to internet shopping. Despite lacking the overheads associated with physical outlets, margins online are typically lower than those historically generated by stores. Return rates are higher and the operations require hefty investments in logistics. 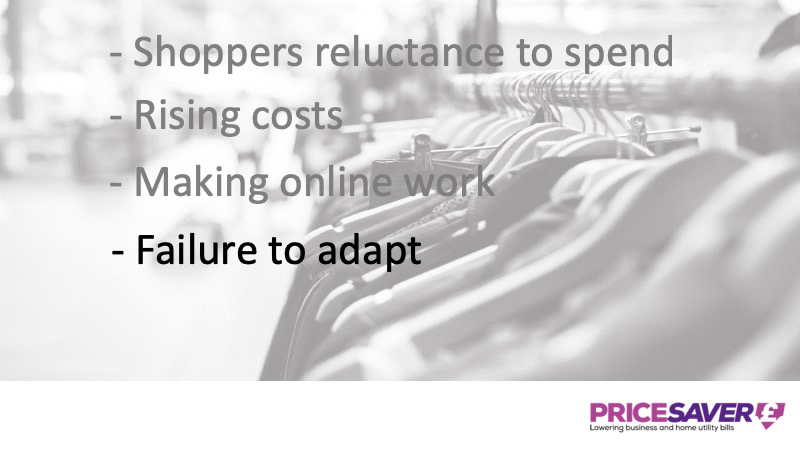 For established retailers, this poses a conundrum. “If you do not sell to your customers online, then somebody else will,”. Retailers have poured money into technology but in many cases, the effect so far has been to dilute profitability rather than enhance it. A succession of technical problems has meanwhile highlighted legacy operators’ digital inexperience. Quick show of hands, who purchased all or part of their Christmas shopping online last year? How many made a purchase on Amazon? It comes as no surprise as a few contributing factors like profit income have subsidised the company’s worth assessment. Amazon has recently announced a growth of their Prime membership during the Christmas trading peak period which saw tens of millions of new subscribers joining the programme which offers free two-day delivery service. However, the marketplace is holding fire to reveal the exact figures related to new memberships so more clarity will be available when Amazon reveals the official statistics in a few weeks to come. Department stores were slow to realise that categories such as fashion and beauty would be disrupted by the internet just as books and music were, and continued to expand physical space even as sales moved online. UK sale and leaseback deals that concluded in the 1990s and early noughties released lots of cash at the time, but have left the likes of Debenhams and House of Fraser with long, expensive and inflexible leases. Then there is Black Friday, a US tradition that spread to the UK and is now catching on in Europe and elsewhere. 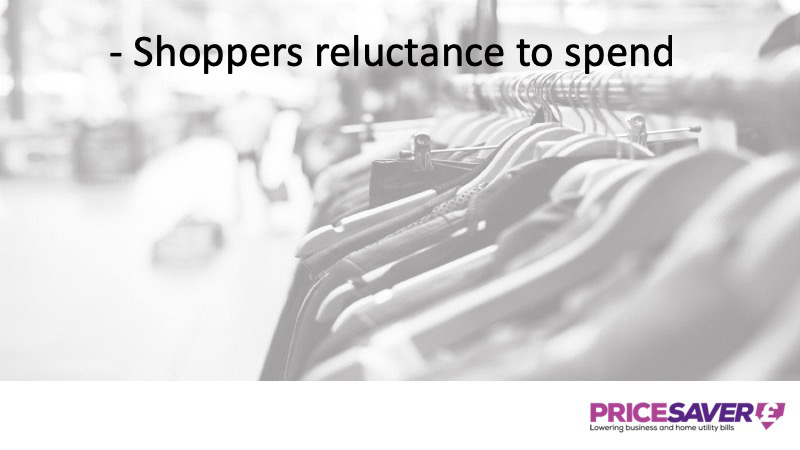 Although the event is more carefully planned these days, and some retailers have scaled back their promotional activity, many executives worry that it is teaching consumers not to buy items that are not discounted. That effect will continue beyond December 25. Consumers are increasingly shopping online, because the roads are busy, and it is a pain to look for places to park and pay for parking. in-store click-and-collect has become hugely popular, and now makes up one-in-three sales for those retailers that have both bricks and mortar stores as well as online shops. 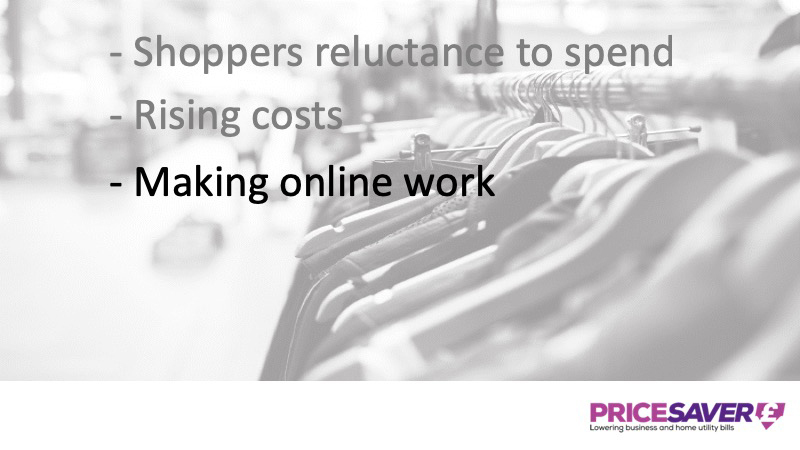 Consumers like making purchasing decisions at their leisure online and then saving on delivery costs by dropping into the store to pick up products. Retailers like it because it is much cheaper than using a third-party delivery service. Cuts to cash machine funding and the loss of thousands of bank branches in the last few years are hurting high street footfall all over the country. 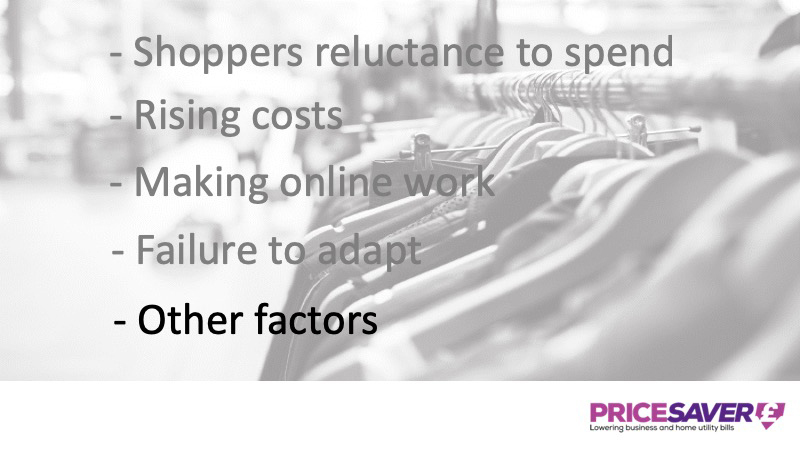 So what can be done to improve the lot for retailers large and small? 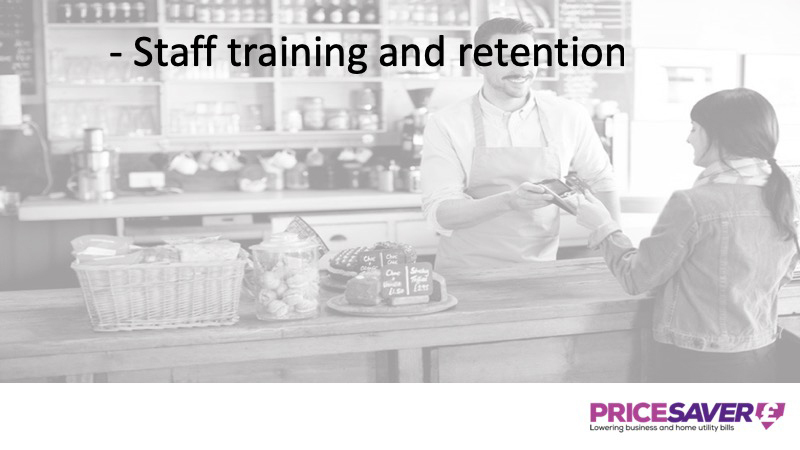 Staff training and retention: retailers must ensure staff are educated and motivated to sell their products and keep them ahead of the competition. 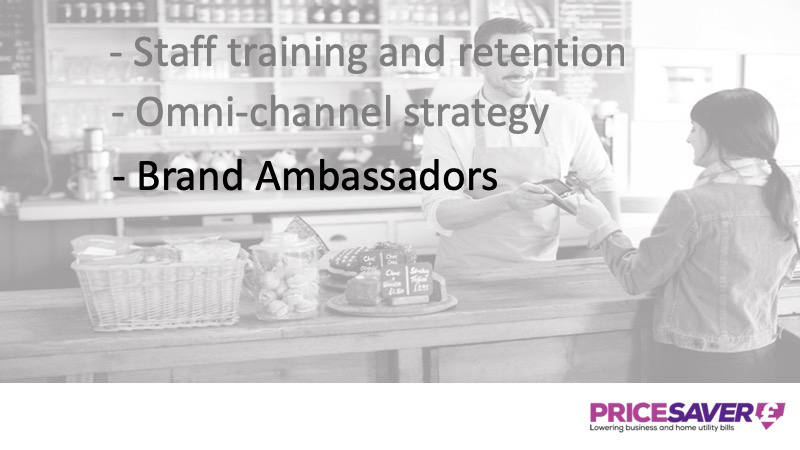 Service and staff knowledge can become THE differentiators on the high street and underlines how important it is for retailers and brands to continually invest in training programs to ensure retail staff are equipped with the tools and information they need. A word of warning for anyone lagging behind in the retail revolution: 69% of consumers claim to know more about a product than the shop assistants, so there’s obviously much work that still needs to be done here. Omni-Channel: Today’s shopper journey now typically involves over 14 different touchpoints, online and offline, covering multiple devices and channels. Online growth is increasing by around 15% a year, however, 89% of what we buy still involves a physical store. The Brand Ambassador: consumers are willing to pay a premium in return for the reassurance which comes from expert guidance on options and brand benefits. Enhance the customer experience: Customer experiences such as in-store demonstrations have a huge impact on the relationship a customer might have with a product, and it may even be the difference between a sale for you or a sale for your competitor. While not every customer engagement on the shop floor will result in a sale, positive interactions are bound to have a powerful effect on how the consumer perceives your brand in the future. Instead of relying on a product sitting on a shelf and expecting it to sell itself, the smart brands and retailers are investing time and money in delivering a more engaging and exciting experience to customers at the point of sale. By doing so, they are delivering value which will create long-lasting loyalty and repeat business – whether that be online or instore. Review Costs: There are two ways of increasing profitability, sell more product or reduce your costs, both as important as each other, this is where I come in and offer a free review of a number of essential business services specialising in card payment facilities, energy and communications, offering value not only in direct cost reduction but time in resourcing and provisioning, allowing the business owners to concentrate on what they should be doing, looking after their customers. If you know of a retailer who may benefit from a free review, please let me know and I’ll try my best to reduce their operational costs. There are so many insights to benefit from in Steve’s presentation. I’d like to highlight a few that resonated powerfully with me. “If you do not sell to your customers online, then somebody else will,” – is this a call to action for our businesses? “Then there is Black Friday…” seasonal focal points are here to stay (as they always have been in the Greetings Card business!) Is this something we can embrace – taking themes to draw customers’ attention to changing opportunities? “Consumers like making purchasing decisions at their leisure online and then saving on delivery costs by dropping into the store to pick up products.” What scope is there for a click-and-collect approach for your sales? “69% of consumers claim to know more about a product than the shop assistants,” – this was a real wake-up call for me. Education is an essential part of any sales and marketing strategy. “Today’s shopper journey now typically involves over 14 different touchpoints, online and offline, covering multiple devices and channels.” Frank Marsh had been discussing the 7 touchpoints needed with our table, at Christmas. Now we’re hearing it’s 14 touchpoints. This is yet another reason why having an online presence that can build the know-like-trust effect can save our businesses time and money. Let’s blog, vlog, and podcast! If there’s any message we can convey to customers in advance, the means is now readily available to broadcast that message loudly, clearly, and consistently. “The Brand Ambassador: consumers are willing to pay a premium in return for the reassurance which comes from expert guidance on options and brand benefits.” I couldn’t really control myself at this point – this is exciting news! 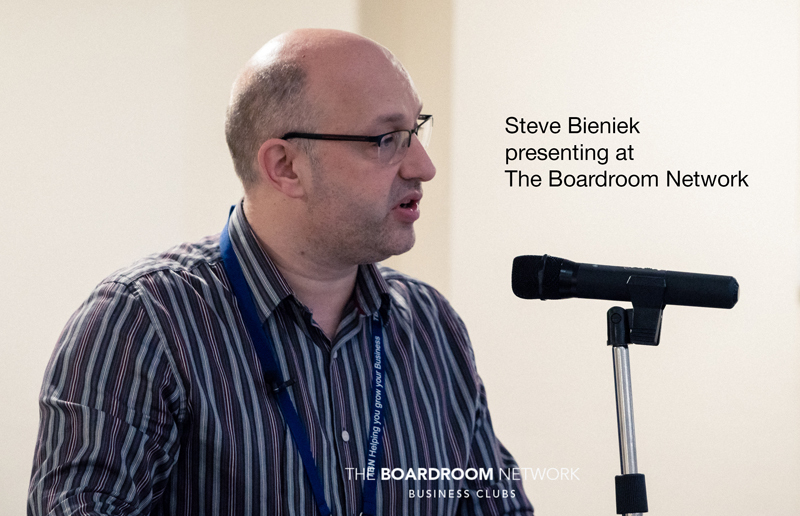 The Boardroom Network is an ideal platform to broadcast your brand benefits, and to build a trusted community of experts. Look at those words again: “willing to pay a premium in return for reassurance…” There’s gold in that statement. Know then that we can help you position yourself as a subject matter expert in your field, establishing you as a credible brand ambassador. More than that, we can help one another by being very vocal and going public about any excellence we encounter in another member’s products or services – being ambassadors for one another’s brands. A video camera is always present – so let’s record more testimonials, recommendations, and endorsements! “There are two ways of increasing profitability, sell more product or reduce your costs,” which we all agree with. 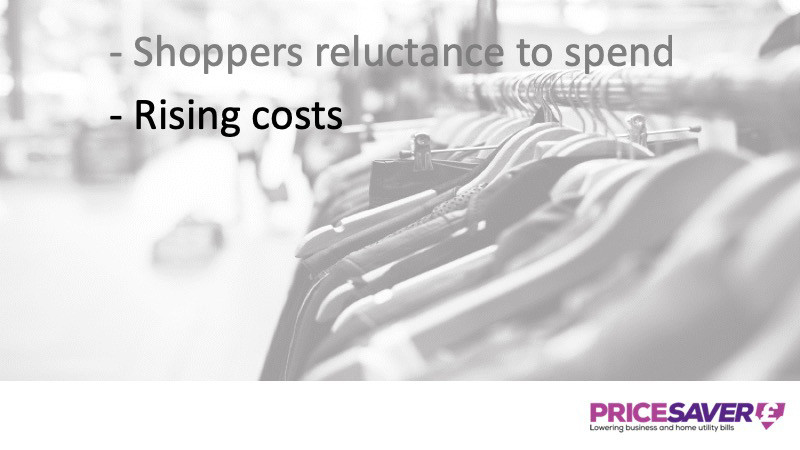 Steve mentioned utility costs rising by 14% for many retailers. I would conclude by recommending we support Steve’s initiative and actively seek to get him the introductions he’s asked for.